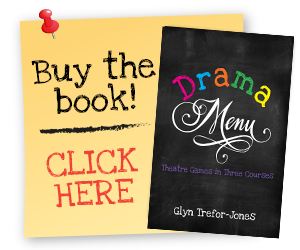 Here at Drama Menu, we let you try before you buy! 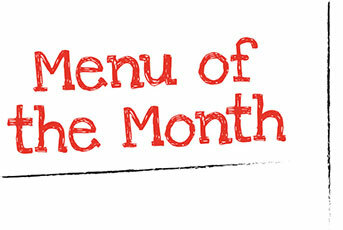 Every month we offer a new three course combination for you to try, on us! Each three course combination provides a one hour drama class full of theatre games, drama exercises and improv ideas that your students love. 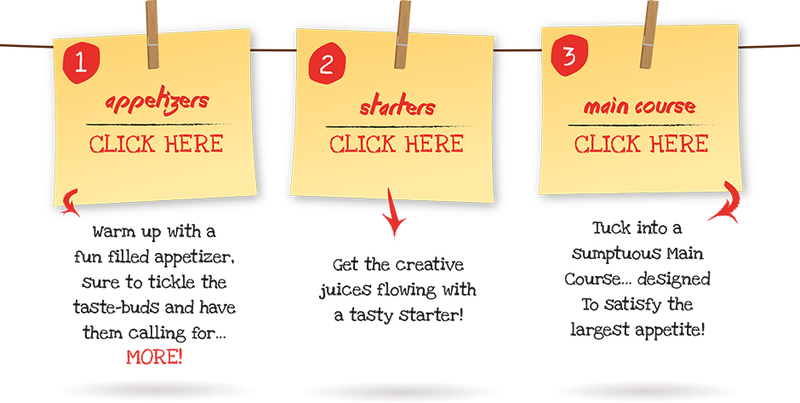 Be sure to log on to dramamenu.com every month in order to sample our latest dramatic delicacies. לוטונט . All new free tv-series are on www.putlockers.name without downloading.